In volume eight, senior management decides the fate of the Multiplex 10 Cinemas. Multiplex: Force Majeure will collect chapters 35–38 of the series (strips #910–1046, which ran from May 2014 to August 2015), plus several bonus comics! 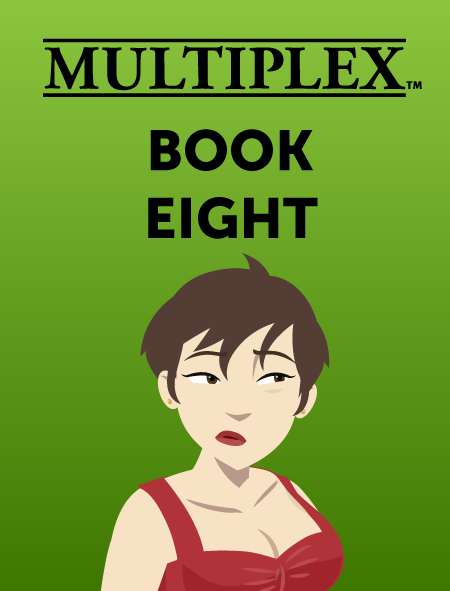 Read online beginning with Multiplex #910!